NEW SCORING SYSTEM IS HERE!!! Karaoke and Entertainment from 9:30 - ? $1.00 gets you sooooooo much ! Bring your friends and Family !! All you can bowl for ONLY $12.00 Per Person !!! All you can bowl for ONLY $13.00 Per Person !!! 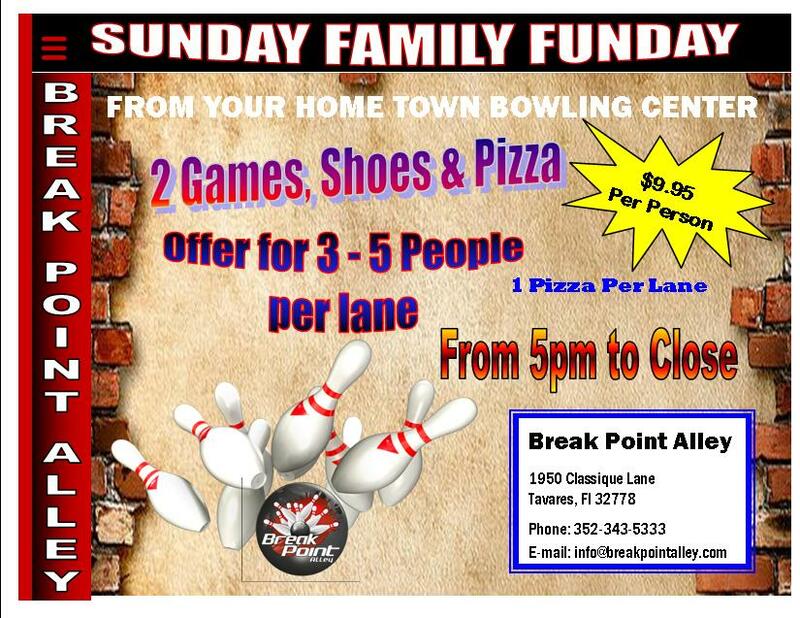 All you can bowl for ONLY $15.00 Per Person !!! $2.00 Games All DAY LONG! !